We are engaged in Contract Manufacturing of Food Items. We do contract manufacturing of Nutritional Supplements Like Whey Protein Concentrate Under Brand Name of "PRO ATHLETE" product of Scientific Brain Nutraceuiticals Pvt. Ltd. with Collaboration Mr. Tarun Gill a Internationally acclaimed fitness trainer. 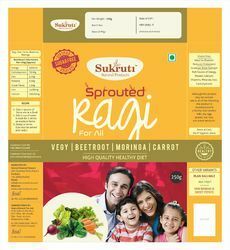 We sell this product online only through Mr. Tarun Gill's website. We do Contract Manufacturing of Nutritional Supplements / Health Supplements for Sourcing of Raw Material till Final Packing. End to End Manufacturing Services. 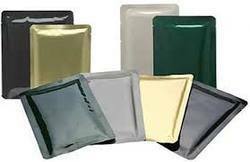 We do Third Party Manufacturing of Instant Tea Premixes. Tea Mixes form sourcing of raw material till final packing. We do Third Party Manufacturing of Retort Packed Food. 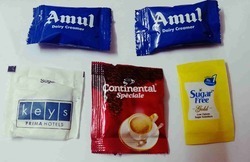 We do Third Party Manufacturing of Small Single Serving Sachets from 2g to 10g size. 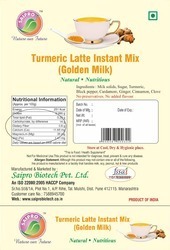 Like Dairy Creamer, Milk Powder, Sugar, Seasoning, Turmeric, Spice, Instant Mix Etc. Volume Should be good. 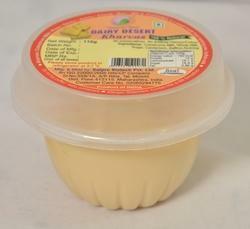 We do contract manufactuting of ready to eat food in retort pouch, without any preservatives. No added color, No artificial flavor. Shelf life 18 Month with Retort technology. Looking for Contract Manufacturing of Food Items ?